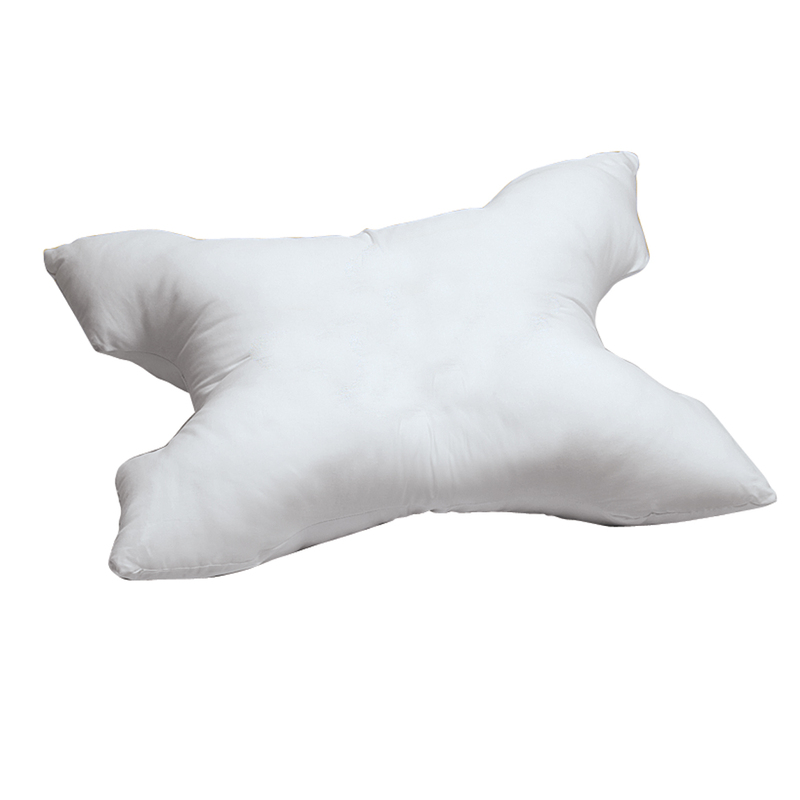 I have back and neck problems, I use this pillow to sit up while I sleep, it has been a GODsend to me. 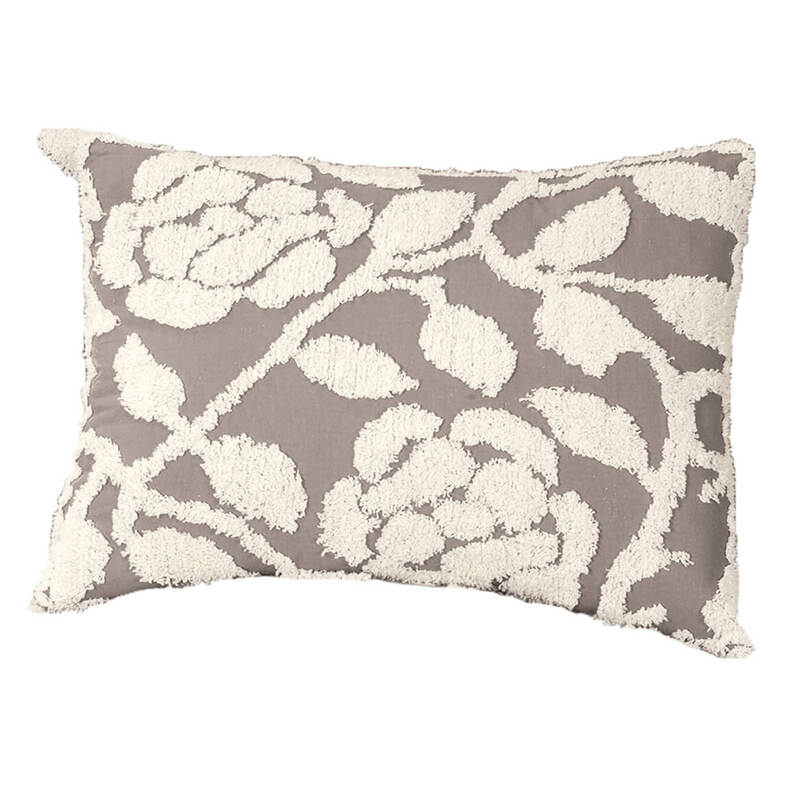 The fabric is durable, the pillow is attractive and very sturdy, I can see this pillow lasting years. 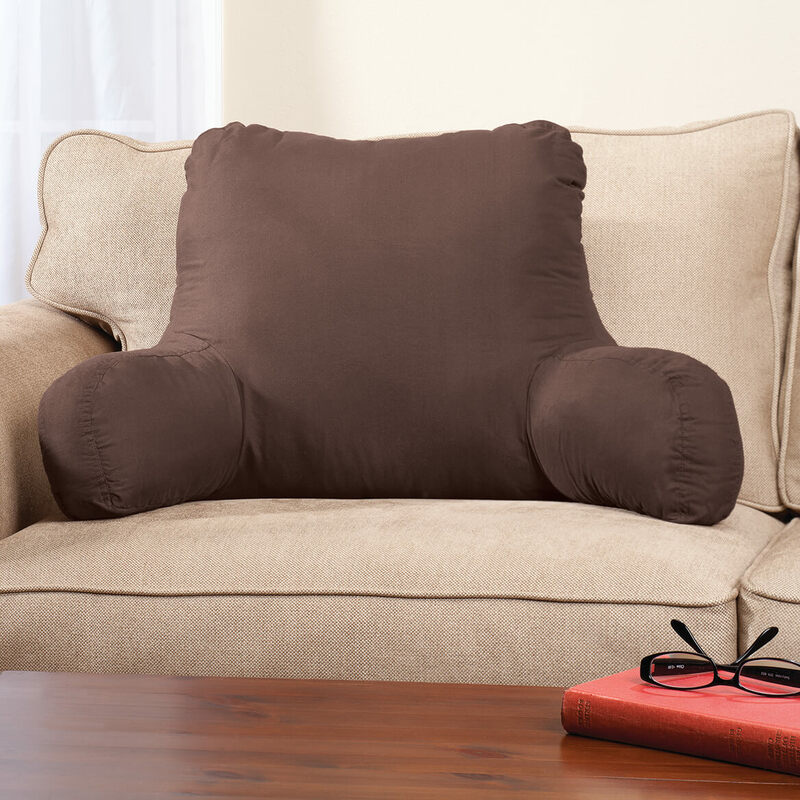 If you have any problems with your back or would like a very nice pillow for reading etc this is the pillow for you! I use it to sit up in bed to read or watch TV. I also have trouble laying flat & it helps me to sleep closer to sitting up than laying down. I can breath & sleep better using the bed rest pillow.I love it. I use this to sit up in bed to read or watch the television. It is PERFECT! Not too soft, not too firm, just right. It's exactly what I need! It is the support I need being pretty much bed ridden. I just bought 2 so I have a backup! I was very impressed with the way it's made, the color etc. But I had to send it back, not because of the product itself but because of my back. I am looking for something else in the Walter Drake catalog and I'm sure I'll find it. I would buy this again, and also recommend it to others. This Item was for a Handicap recipient, and he needed a new one. That is why I Purchased this BED REST for him. Gives me the support that I need while watching TV or reading in bed. Very happy with product. 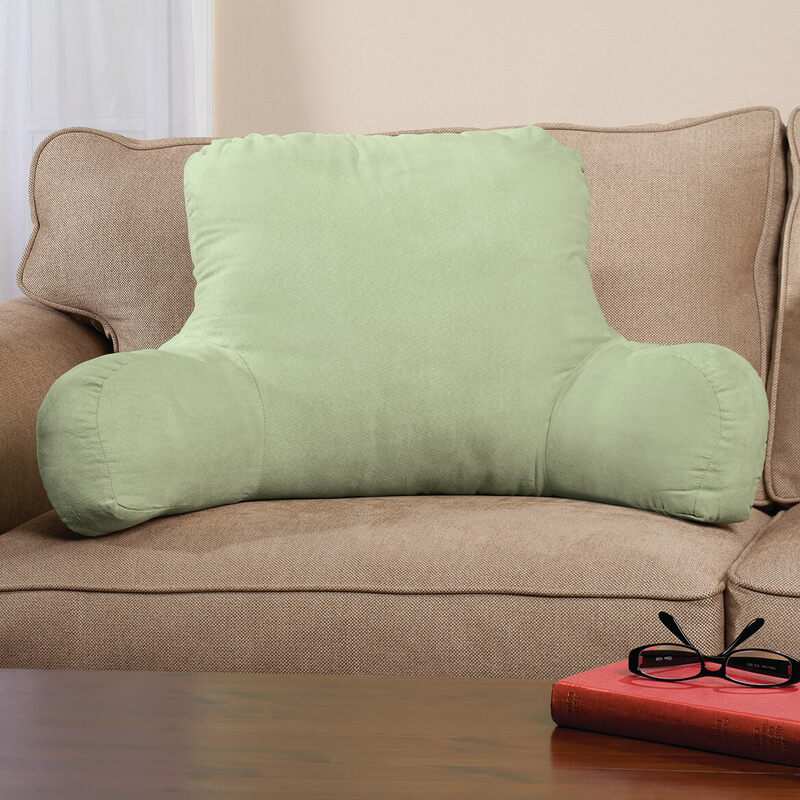 This is a very sturdy and comfortable pillows. I only used in the bed, to watch tv and read. The other pillows were too small or not sturdy enough. This one is just right!! The kids love it just as much as I do. The handle comes in handy for taking it back to my room after one of the kids takes it to watch tv or play videos. 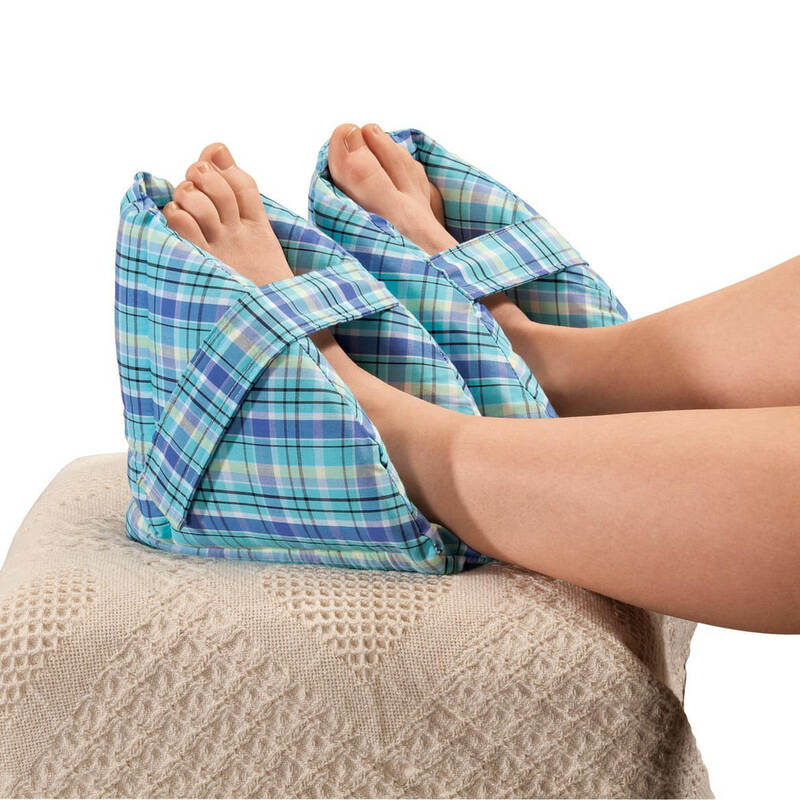 Bought to use in my bed so I can be comfortable while reading and it is perfect. I love this Back Rest Pillow! I use it when I am on my Laptop and when I am reading. Has firm support. on the bed while we are watching TV. No more trying to align up pillows for a back rest. I use it for watching tv, on my lab top, anytime really. 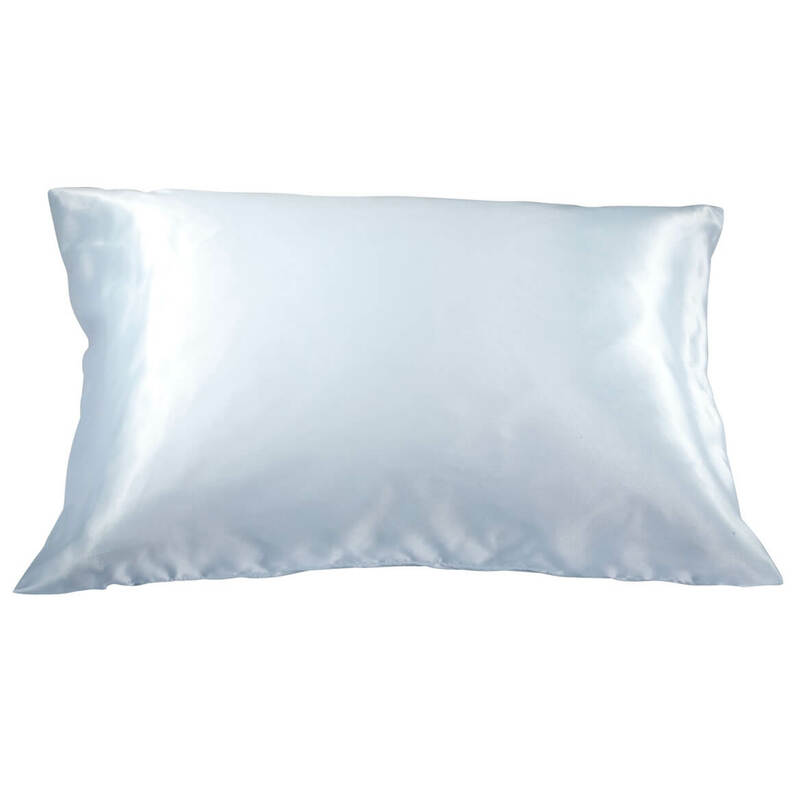 The filling is pretty firm so if you are looking for something that is super squishy this pillow isn't for you. However, if, like me, you want something that will properly support you while holding its shape don't hesitate! very comfortable back rest pillow. Sure beats propped up pillows in bed for reading and watching TV. Taller height would be an improvement. I had this type of a backrest when I was a teenager, 30+ years ago, and just saw it online. It is really useful so I ordered one and I love it. Just like when I was young, I use it all the time. I move it from room to room so I guess I should get a few more. Bought one to replace another one I had for years that was held together by duct tape. Haven't had the new one but a few days, so I can't comment on many of the pros and cons. But, so far, it's comfortable and supportive. Hope I can use it as long as I used the old one. For sitting up in bed to read and watch TV. I needed something to help me sleep sitting up for an upcoming medical procedure, and this worked great. 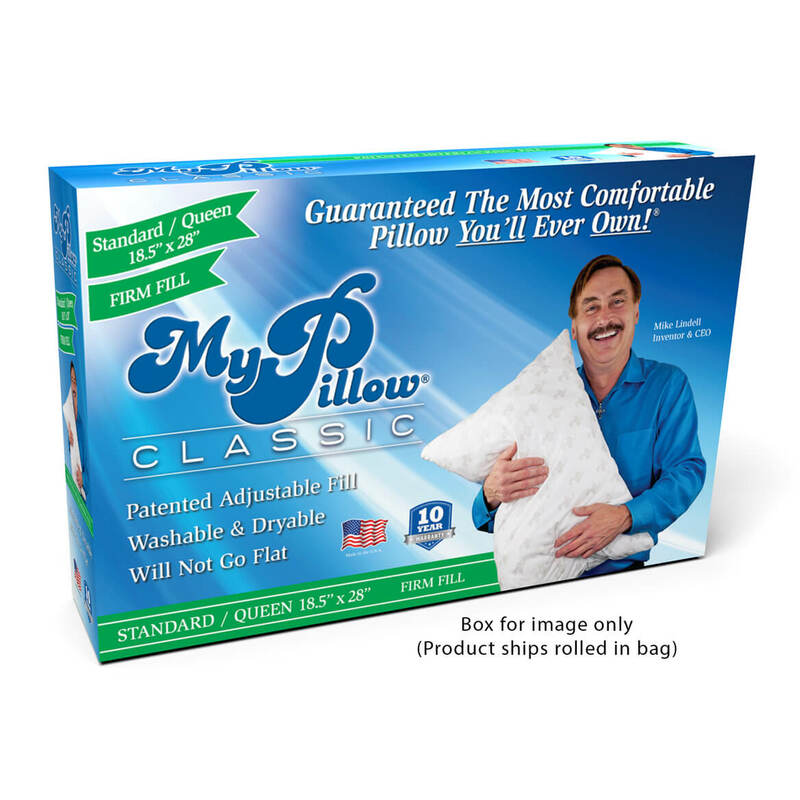 It was more firm than I anticipated, but used in conjunction with my favorite mushy pillow, it provided me a way to sleep comfortably and safely. The handle allowed me to move it from bed to couch easily as well. Great for reading in bed! I wanted to use this cushion in bed while reading. It is a good color and looks like I thought it would, however, I have yet to find a comfortable position. It doesn't hit my back in the right place. I will continue to work with it since I think it is better than using bed pillows to prop up. EXTREMELY a poor photo and description of color. Item color is stated to be sage, but when received, the item is tagged SAGE BROWN. What is sage brown? Because the pillow's smell was so bad...like a solvent odor...I threw it in the trash without even bringing it in the house. I have back issues and I wanted a pillow to support my back while sitting watching tv or just relaxing. Need for body uplifting when in bed.. It looks like it's big. I've had ones that were too call. This is for my Momason, she picked it out. I have always wanted one!! Always get good quality things from you so I decided to buy one for my hubby and one for me. I AM REPLACING THE OLD ONE. I need some extra backup for my back. I had one before, but it is in storage right now. to see if it would help my back when sitting up in bed. 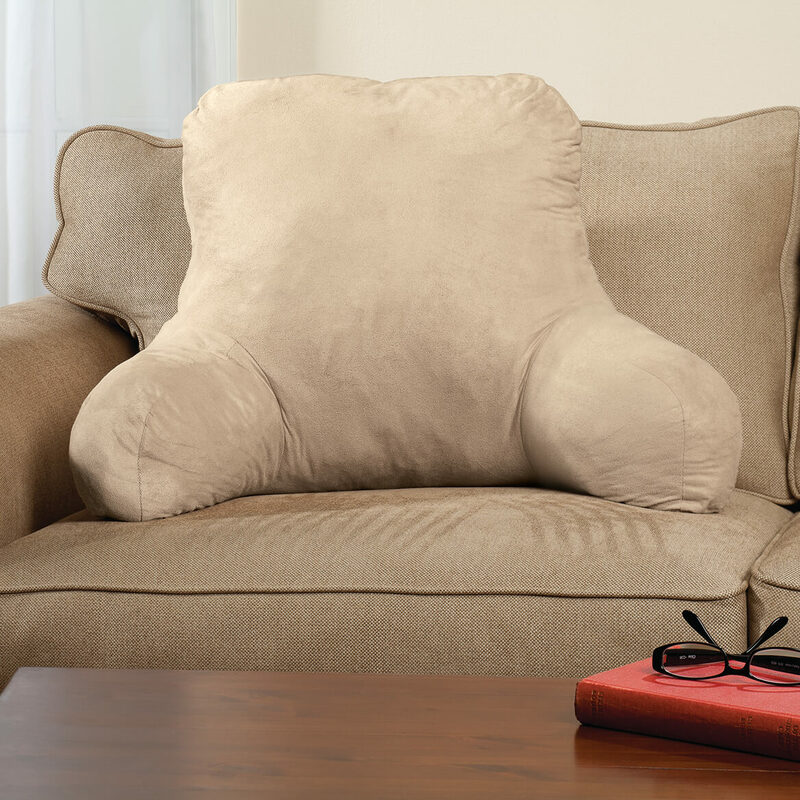 A friend wanted a pillow with arms but didn't know where to get one. So I looked it up, she liked the picture and I ordered it. I am disabled and bedridden most of the time. This looked more comfortable than normal bed pillows I have been using. Excellent for back while knitting. 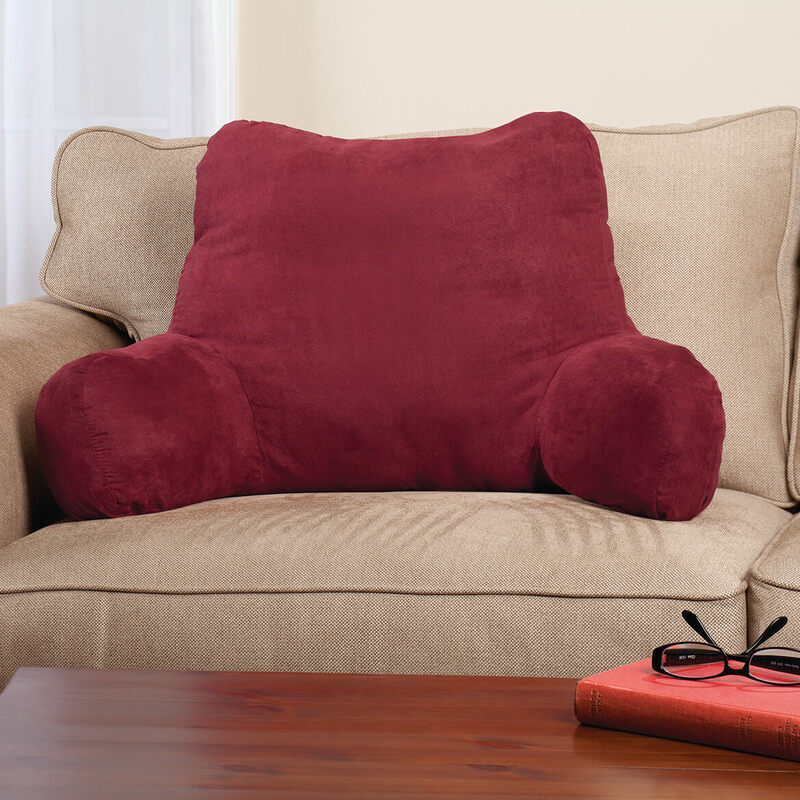 The backrest pillow will support me when I read in bed. To see if it would help with my back trouble. Have back problems and hope this will help..
it was just what i had been srarching for. my husband has to spend a lot of time in bed, and this is perfect. Just exactly what I was looking for and the item had good reviews. I sometimes need to sleep more upright and had heard that these kind of pillows help with that. Because it is comfortable for reading in bed. Already have a beige one, it is great. Need additional one. I HAVE ONE NOW, AND I WOULD LIKE TO HAVE 2 MORE! Daughter requested one for Christmas. She read a lot from bed. How much does it weigh? Who is the manufacturer? BEST ANSWER: Thank you for your question. 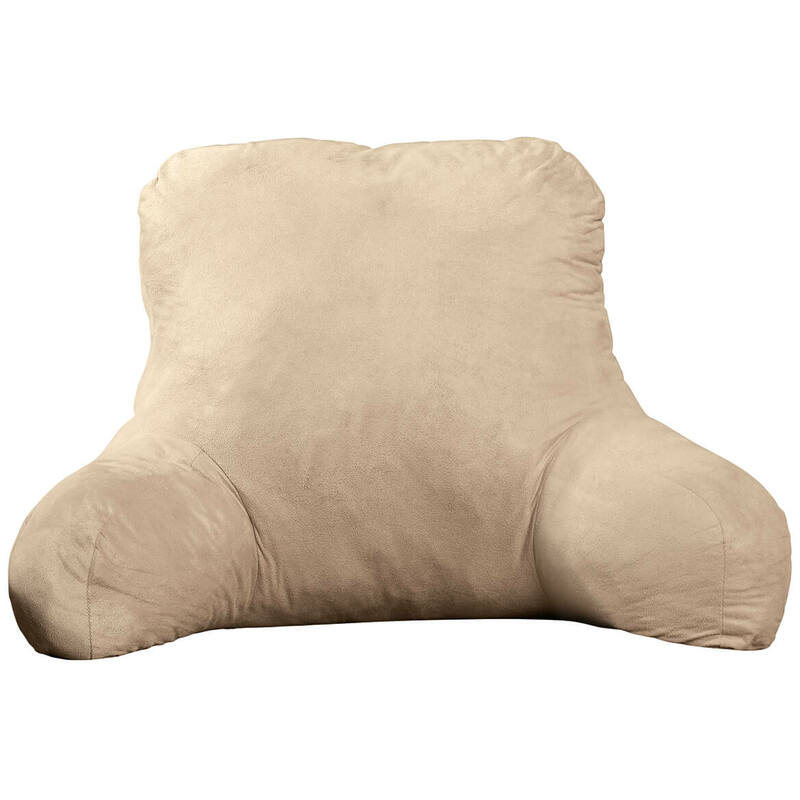 The Backrest pillow weighs about 10 pounds. Unfortunately, we are contractually obligated not to provide any manufacture information including brand name. We apologize for any inconvenience this may have caused. About 5-10 lbs...not sure the mfg...I can check when I get home and send you another response. Is the 31 in. the outside or inside dimensions? BEST ANSWER: Thank you for your question. These are the outside dimensions. We hope this information will be of help to you. Can it be used in a recliner? what is the color name of the reddish one? BEST ANSWER: Thank you for your question. The color is burgundy. We hope this information will be of help to you. Is the cover removable so it can be washed? BEST ANSWER: No. It's not removable for washing. not available now in Camillus? BEST ANSWER: Thank you for your question. Unfortunately that color is not available. We hope this information will be of help to you.